Ya’ll. Let me tell you something. About a month ago, I felt a pressing on my heart to share about my journey with fear. And then the funny thing is, the FEAR took over again (as it does, when we let it). Loud thoughts and insecurities paralyzed me. I suddenly became engulfed with fear–how am I even qualified to talk about this? I’m not a good enough writer, my blog posts are too heavy/vulnerable, my voice doesn’t matter, I am STILL struggling with fear right now, etc. Ironic? Maybe, or maybe the enemy just knows my greatest struggle. Since a young age, fear has OWNED me. I’ve been enslaved to it. It has found a way of creeping into my daily life and thought patterns, and I’ve let it rule. Something I’ve learned is that fighting fear is a battle. As much as I know the commands from Scripture to “be transformed by the renewing of your minds,” and “take every thought captive,” sometimes it is a lot harder to let the Truth of God’s love seep into the fiber of our beings and release the grip of fear, anxiety, worry, panic, and insecurity. I watch my 5 year old son wrestle with fear– he tells me before bed about his fear of robot aliens or snakes with chicken heads coming after him in the dark (the imagination of a child!). We look in the closets, and turn on the night lights, and pray over his room and his safety and for him to be super aware of God’s presence with him. But at 30 years old, I am no different! I still need to look into closets and seek out light and pray for a SUPER awareness of God with me, as I wrestle with fear–anxiety on the road about car accidents, or worry for my loved ones when they are far away from me and I don’t know if they are safe. I get tangled up by anxiety and hide myself, for fear of rejection or not being loved. I have breathed through panic attacks in Rome and New York City and sitting in the church pews and even in my own home when my rational thinking flies out the window and I am overtaken with fear. I KNOW FEAR like I know my own reflection in the mirror. But I also have come to know that we are not called to live in fear. And I have found delivery, and freedom, and want to share with you (if this is a struggle with you), that there is another way to live. I’m going to share a few posts in the coming weeks about some practical and prayerful ways God has helped me conquer fear (and is still helping me, even now). In the meantime, here is a spoken word piece I wrote today at my favorite coffee shop, thinking about this fear, and thinking about the sense of freedom I feel when His love and Truth and peace take over. What does it look like to give up control? To let go of my pride and thinking I have to have it all figured out? Does it look like reckless abandon, abandoning my dreams, and sitting passive while someone else drives? That thought is terrifying for a control freak like me. What does it look like to walk in peace? I am not a natural pillar of peace- I run ahead, and rush around, and can’t sit in stillness for more than 2 minutes. I am anxious, I am a worry wart, I am obsessive, and I cannot imagine not having this fear as part of my life. 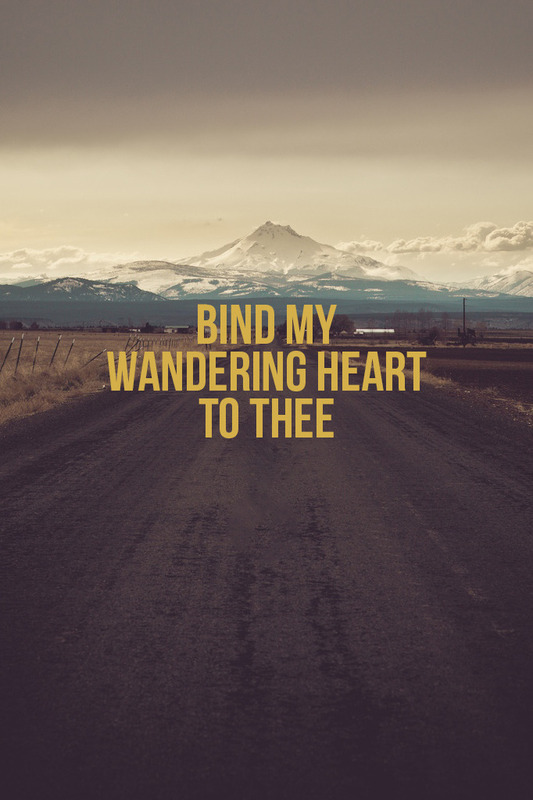 When my thoughts race, I am desperate for this peace that surpasses all understanding, and I go to any source I can think of to find it– wise books, and wise friends, and time in the wilderness soaking in the beauty of creation, yet still I wrestle in the waiting. Peace is fleeting when I look to these sources, so still my mind races and still I sit in fear. I labor and wrestle. With sweat from my brow and the intense pain of giving up control, I release the burden. You call me into FREEDOM. And I taste it. It’s close. With a cry of life, I sense Your sweet love wash over me and my lungs gulp for air. I taste Your goodness and mercy. New life. I realize the old way I was living was not what You desire or designed for me. There is a shift, and I go from that clinging to an unbridled release– Lord, take everything! You keep telling me, “I can handle it.” And I believe You.